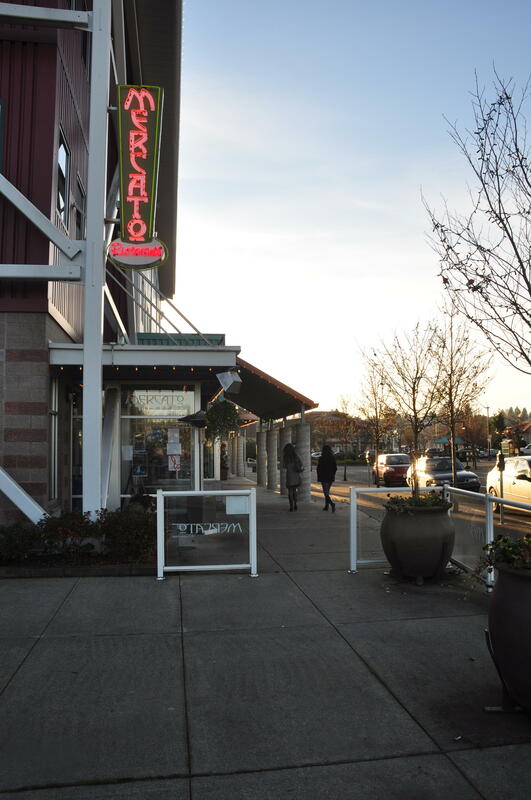 Since opening in 2002, Mercato Ristorante has been a favorite of locals and visitors to Olympia. 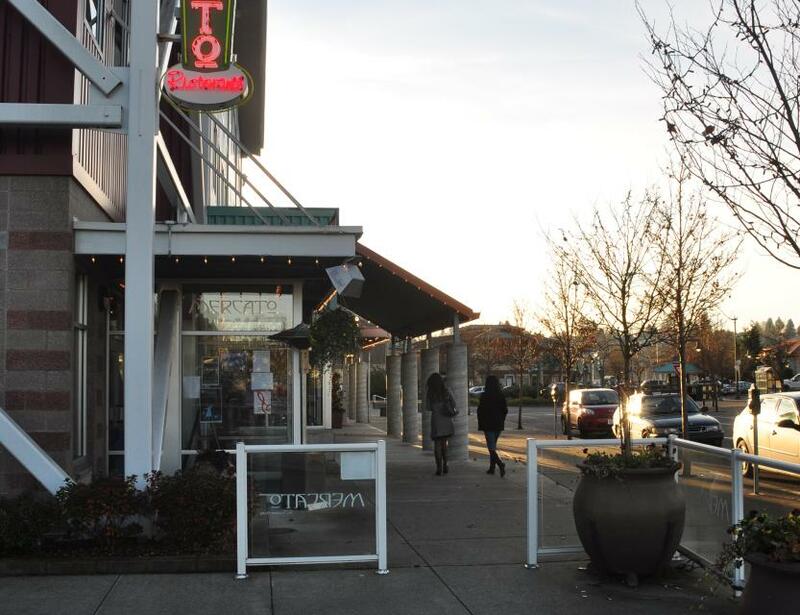 Both urban and comfortable, Mercato is an upscale casual restaurant whose focus is simple, fresh Italian fare. Every menu item is prepared fresh and from-scratch, and it shows. Mercato also features a beautifully crafted bar, where delightful cocktails are mixed, local beers are poured, and both Northwest and Italian wines are featured.